When does the annihilator trigger? I highly recommend the following cards: Crystal Chimes , Three Dreams , Fool's Demise , Retether , Auratouched Mage , Lost Auramancers , Sovereigns of Lost Alara . I did have Sovereigns of Lost Alara and Finest Hour in there for a while, but I'm still figuring out exactly what I want to do with this deck, so right now I'm trying out a sort of "lifegain turns into card draw" idea with it. 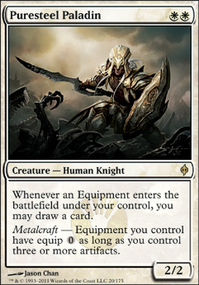 Are there any cards fitting that description you immediately think of? Sovereigns of Lost Alara is really good. Also, I love a good Rancor . Your opponents will have a hard time getting rid of it. Hammer of Nazahn , Darksteel Plate , and Bastion Protector let you attack without fear. 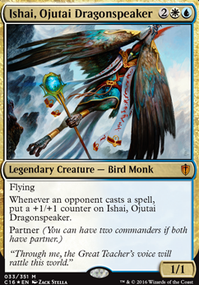 Shalai, Voice of Plenty is a great card for EDH. If you want commander damage, Whispersilk Cloak , Rogue's Passage , Spirit Mantle , Aqueous Form , Aether Tunnel , Unquestioned Authority , and Holy Mantle are options. Also Spectra Ward . These are good options for voltron if you go that way. 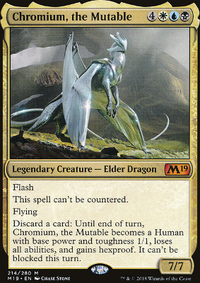 In the world of pauper, there are two exciting reprints - Chainer's Edict which is widely played at quite expensive in paper, and Resurrection which is downshifted to common. 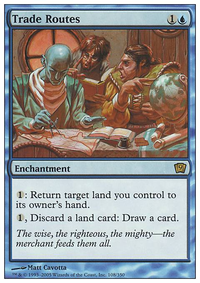 For EDH players, Sovereigns of Lost Alara is reprinted to compliment your new Tuvasa decks. Downshifted cards include Shirei, Shizo's Caretaker for some reason, Fire / Ice is now a common and Sigil of the New Dawn is an interesting shift to uncommon. Overall, I am liking this set a lot more after this wave of spoilers. For Legacy and Modern, Flagstones of Trokair is exciting. Poseidon31 Thanks for taking a look! 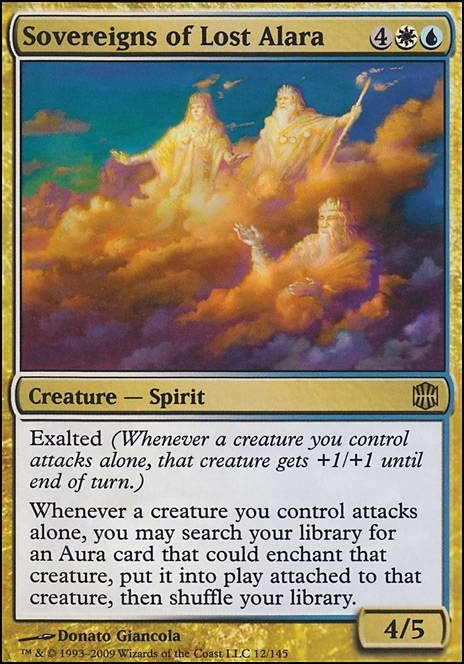 I quite like the Magemarks for an Aura deck, which is definitely something Kestia would be a good commander for. I'm not all that into Auras myself though, because I think they require too much stuff to work well and are a great way to get two-for-one'd. 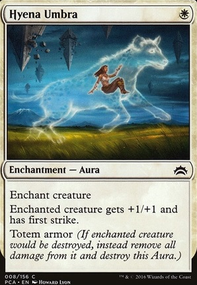 I built Kestia around Enchantment Creatures instead of around enchanted creatures, so every creature I play usually replaces itself immediately and draws cards on subsequent combats. The idea being that no card played is ever really wasted, which is a risk I feel you do take when playing Auras. 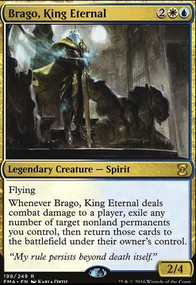 I reckon you could very well make a beast of an Aura deck with Kestia, Heavenly Blademaster, Sovereigns of Lost Alara and Bruna, Light of Alabaster though. Get some Arcanum Wings + Eldrazi Conscription nonsense going.